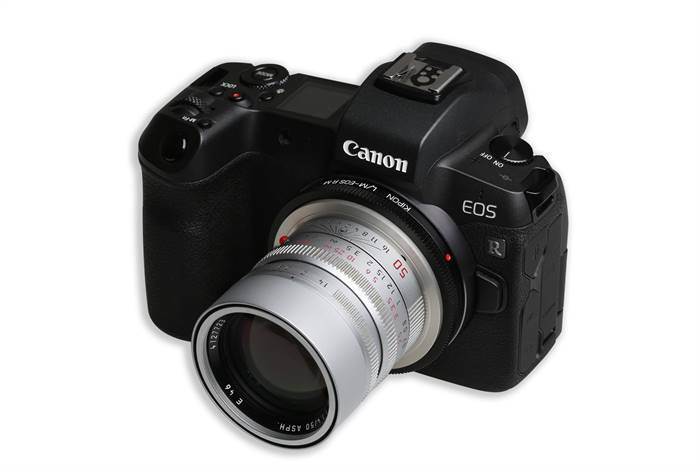 Kipon announced a macro adapter for the Canon RF mount. Basically what this adapter allows is the adapter to be used as a slight extension tube for macro work with the addition of a helicoid. This allows any Leica M mount lens to be turned into a macro lens. 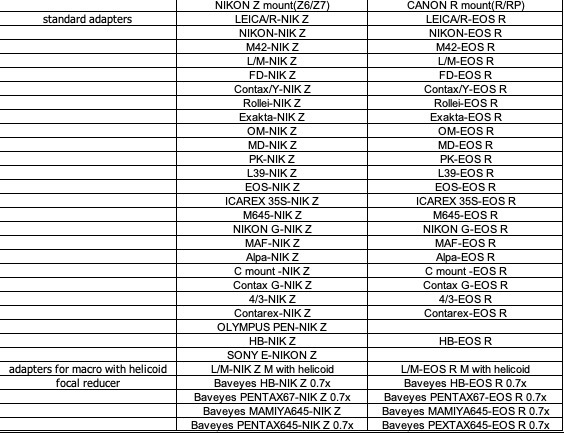 In other Kipon news, Kipon is starting to deliver 14 different adapters for the Canon RF mount. Kipon is also working on tilt-shift adapters for the RF mount as well, those will use medium format lenses on the adapter.